Long before its April 8th cutoff date, Microsoft had been emphasizing the upcoming end-of-life status for XP and the impending loss of support for XP users. Last month’s emergency patch to fix a security flaw in Internet Explorer covered all supported Windows operating systems along with XP. 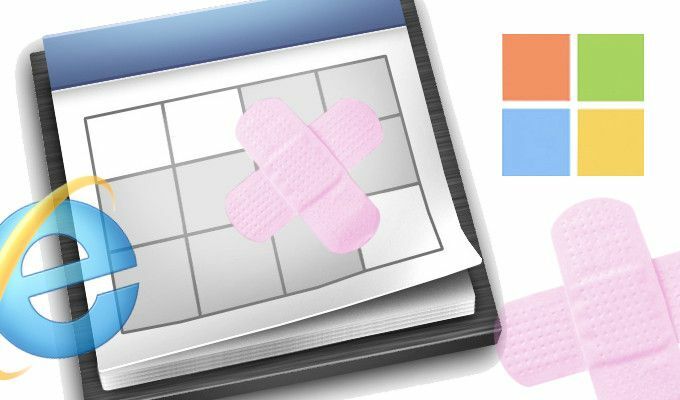 According to Microsoft, the patch was extended to XP users because of the close proximity between the OS’s April expiration date and the security flaw’s occurrence. LeBlanc’s post served as a warning that the IE patch was a one-time exception, and XP will receive no more security updates or fixes, with the exception of certain enterprise customers, who have extended support agreements with Microsoft during their migration process to a newer operating system. The company is encouraging any users still on XP to upgrade immediately.